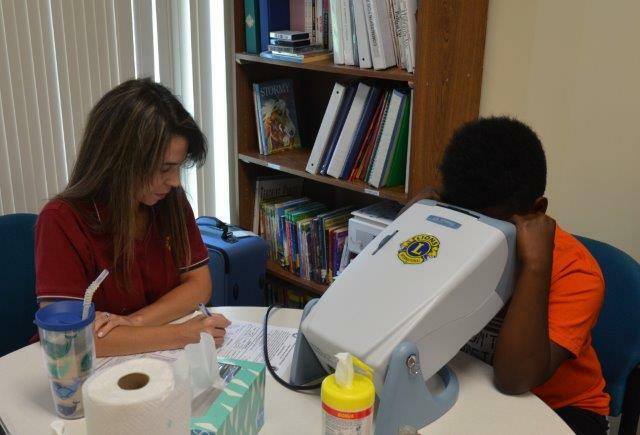 Lexington Park Lions joined in with the NAACP 2017 Back-to-School Fair at the Lexington Park Library to provide vision screening for students attending the programs there. This was a first-time event and the response was overwhelming: 220 backpacks with school supplies were handed out. Lions screened 25 children with 14 referred for further evaluation. We’re looking forward to making this an annual event.